Added new options and possibilities in the Copy&Organize action. Added definitions and editor of kind of files linked to extensions (used in the Copy&Organize action and in filters). Various minor corrections for Mojave compatibility. Next story BlueHarvest 7.1.0 – Disable DS_Store creation and more. Previous story Elmedia Player Pro 6.12 – Multi-format media player. 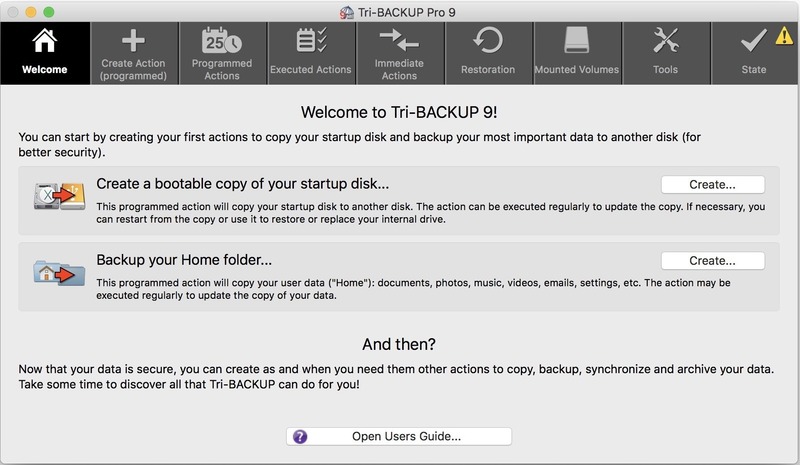 SmartBackup 4.1 – Daily backups with Spotlight integration. WhatsApp Pocket 3.8.5 – Backup and manage WhatsApp chat messages.